Hell hath no fury like a woman scorned. 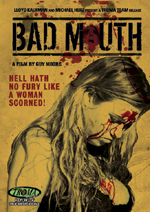 Her name is BADMOUTH, and she’s about to unleash HELL! 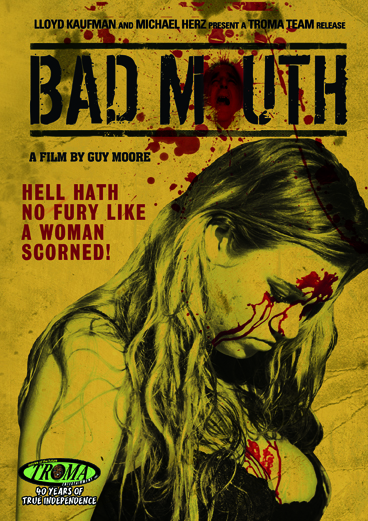 The new killer thriller from director Guy Moore is a roller coaster ride of characters from transvestite prostitutes to lesbian zombies, stoned rappers, feral bushwackers and the best hitgirl this side of Hong Kong.